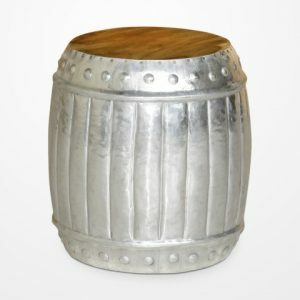 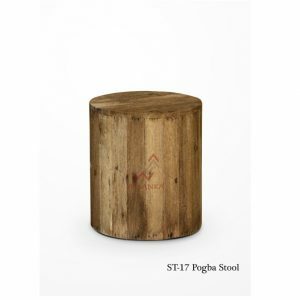 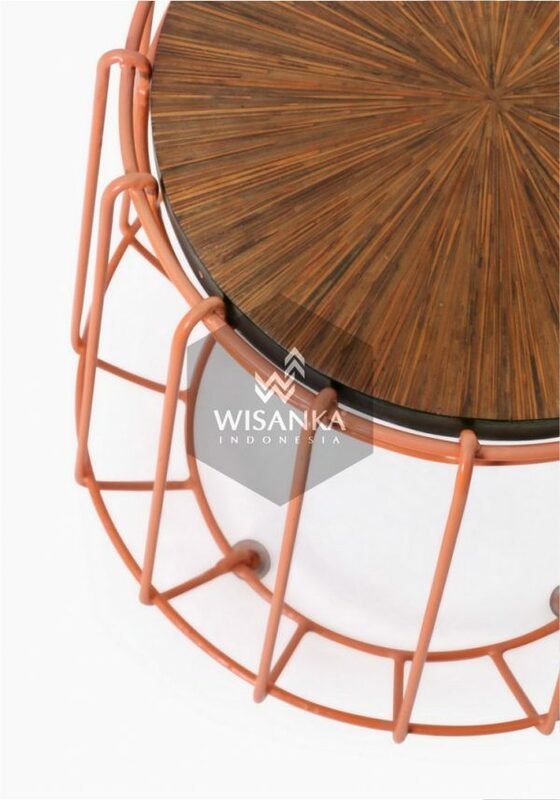 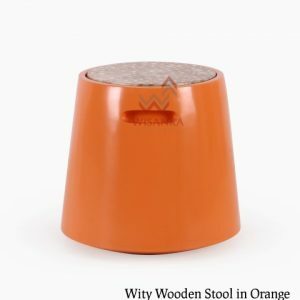 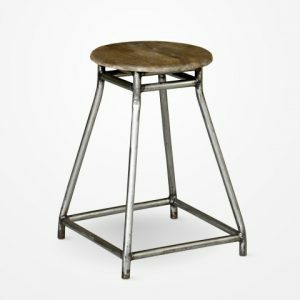 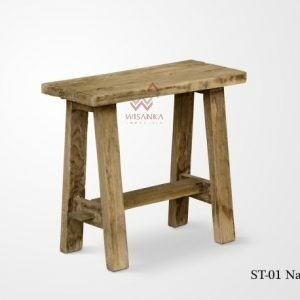 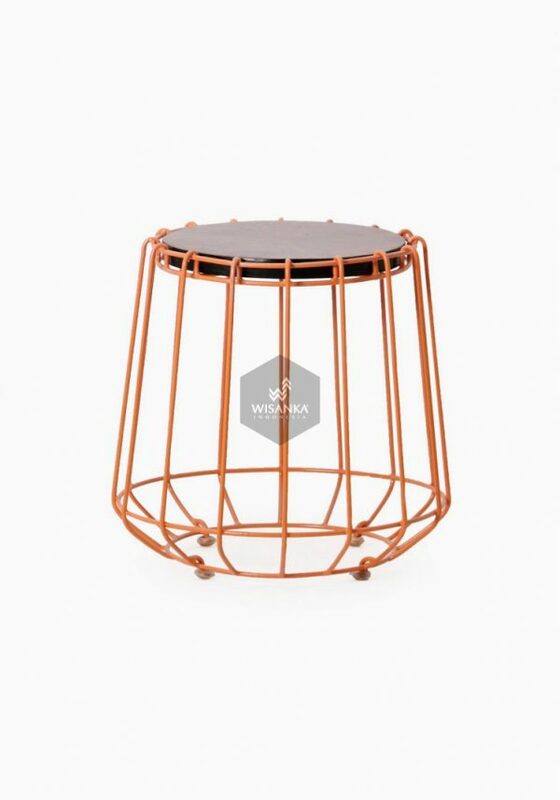 Wity wooden stool with iron legs is sturdy and well constructed with solid wood. 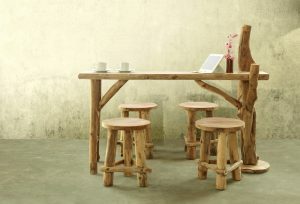 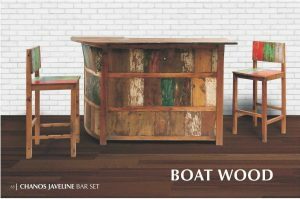 You can use it for restaurants, in dining room, outdoor lounge and patio. 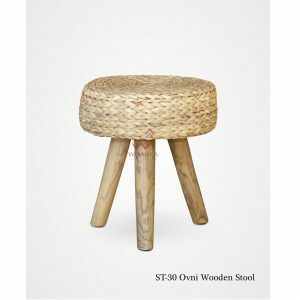 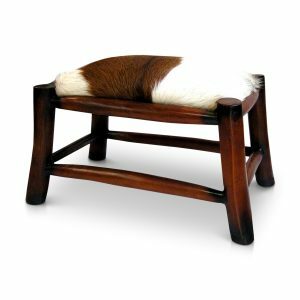 This stool features a backless seat that makes it attractive and stylish. 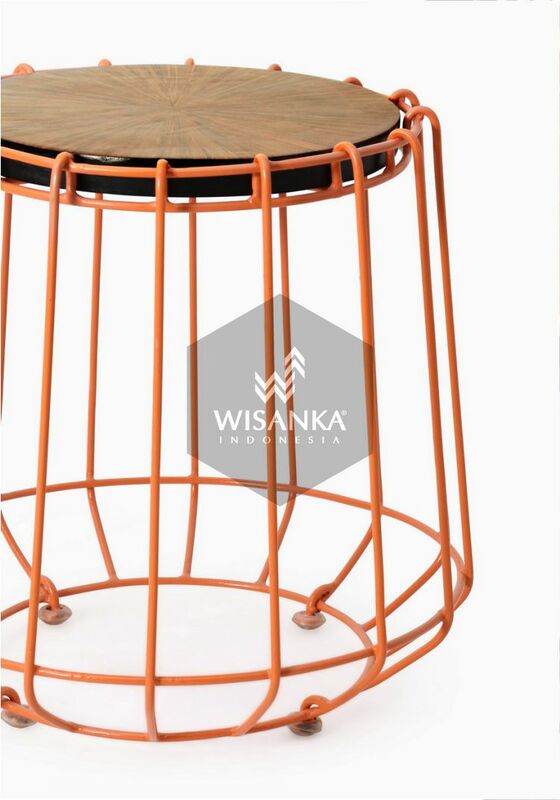 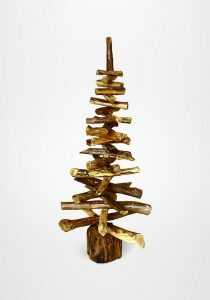 An accent that will suit both customary and modish style home. 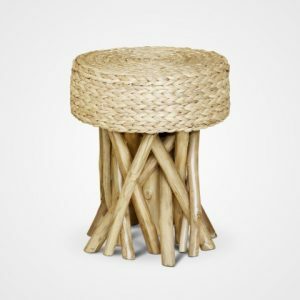 You can place it as an extra sitting arrangement in the patio or living room. 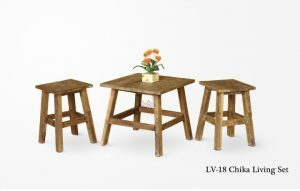 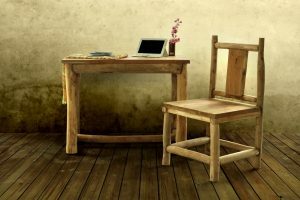 It will enhance the home interiors and will give a new look.